A substantial piece of art deserves a substantial frame. That's why we offer a wide variety of deep canvas frames to fit your needs. From canvas photos to art prints, you'll be able to display anything within these gallery-ready frames. A floater frame is a professional way to add those finishing touches to a canvas without taking away from the art. It creates the illusion that the canvas is floating within the frame instead of covering up parts of the art with a traditional frame. 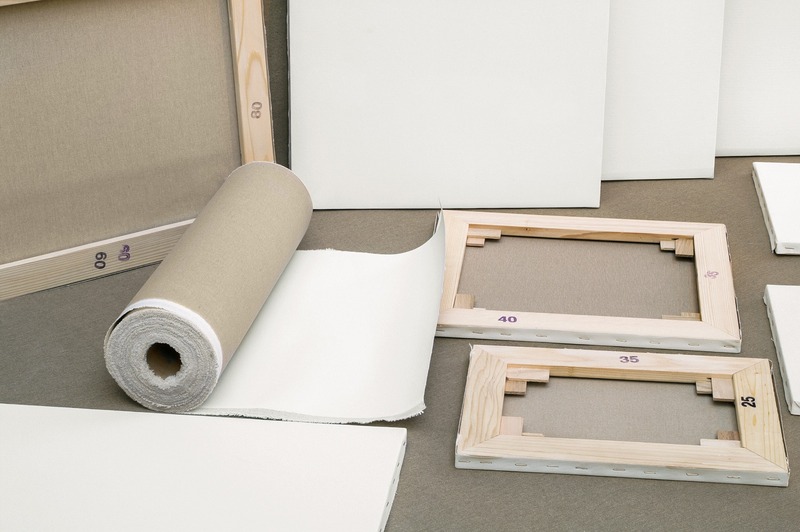 But not all canvases are created equally so we wanted to make sure that our extensive collection included deep canvas frames to accommodate you. Choose from a variety of moulding options to help your canvases coordinately flawlessly with your existing home, office, or gallery décor.